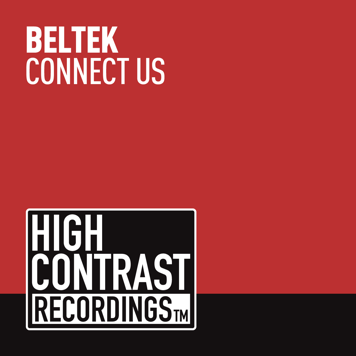 On February 18th Slovenia-based DJ/producer Beltek returns with his new single, “Connect Us” on High Contrast Recordings. In this special teaser in advance of the full release, Beltek takes you inside the origins of the song by playing the melody on grand piano before the main dance version kicks in. 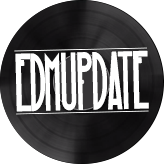 it’s a gorgeous tune packed with lot’s of energy, triplet rhythms, progressions and vocals. With one of his earliest productions, “Copacabana,” Beltek impressed Pete Tong and won the tastemaking DJs production contest. He also caught Tiësto’s attention and Beltek’s track “Kenta” was included on the famous “In Search Of Sunrise 7” compilation. Tiësto also invited Beltek to create a “15 Minutes Of Fame” mix for his famous Club Life radio show. 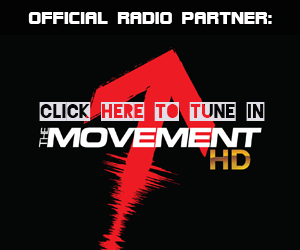 Last year, Beltek was the official producer for the Ultra Music Festival 2012 remix competition song – “Party Voice,” released on Dim Mak records. Beltek would also like to announce that he’s teamed up with Los Angeles-based charity foundation My Stuff Bags Foundation and will donate all proceeds from “Connect Us” to help children in need. For more information on how you can help the My Stuff Bags Foundation, please visit www.mystuffbags.org, call 818-865-3860 and find them on Facebook and Twitter.